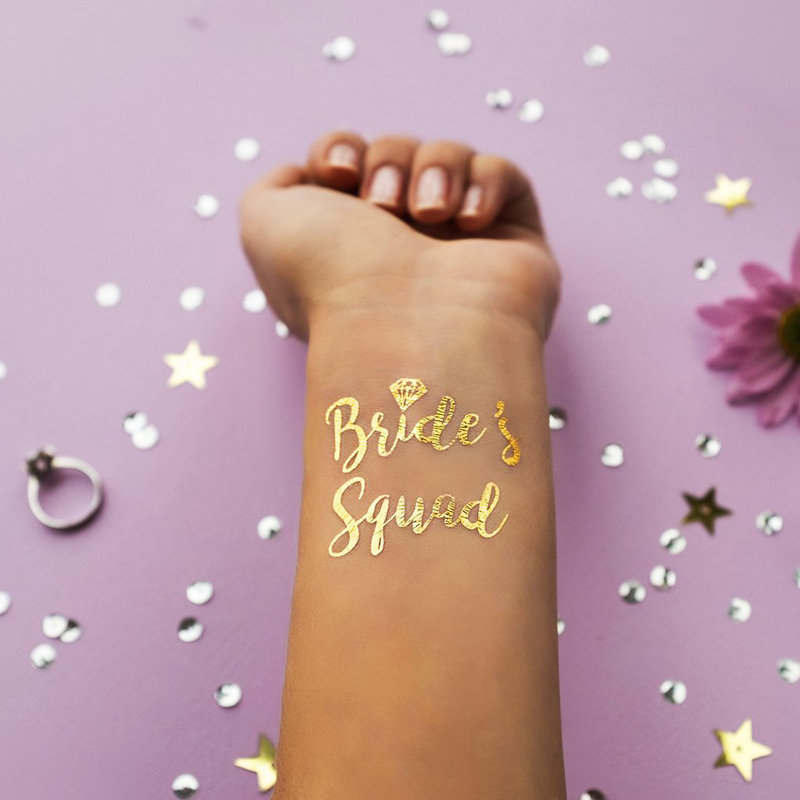 The bridal party, bachelorette party, bridal shower, whatever you want to call it, all I’m concerned about is that this is your one last time, as a single lady, to bond with your girlfriends! 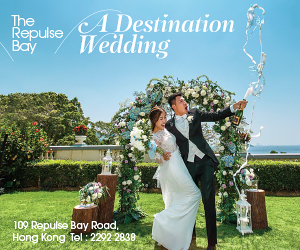 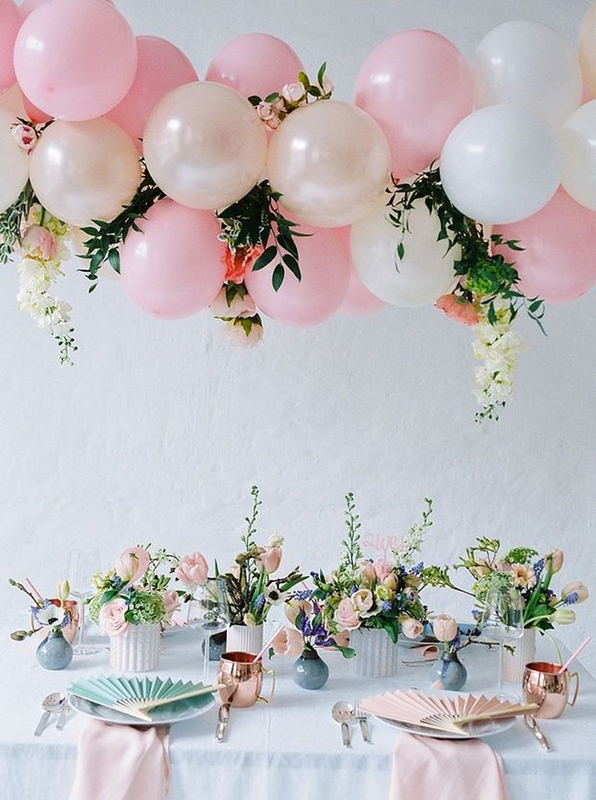 So make the most out of it and celebrate with only the best–that including the props, of course. 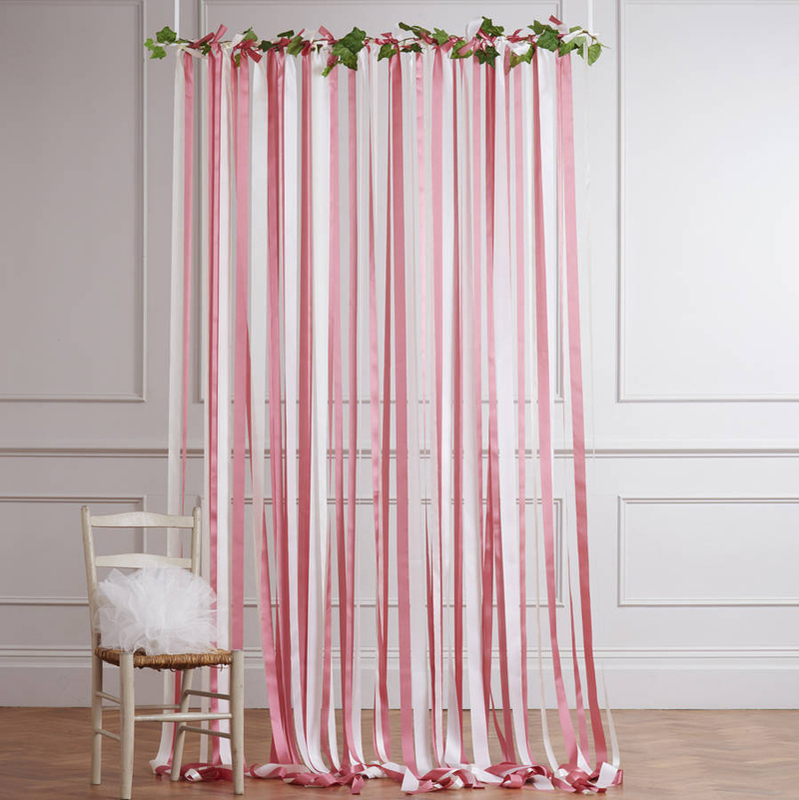 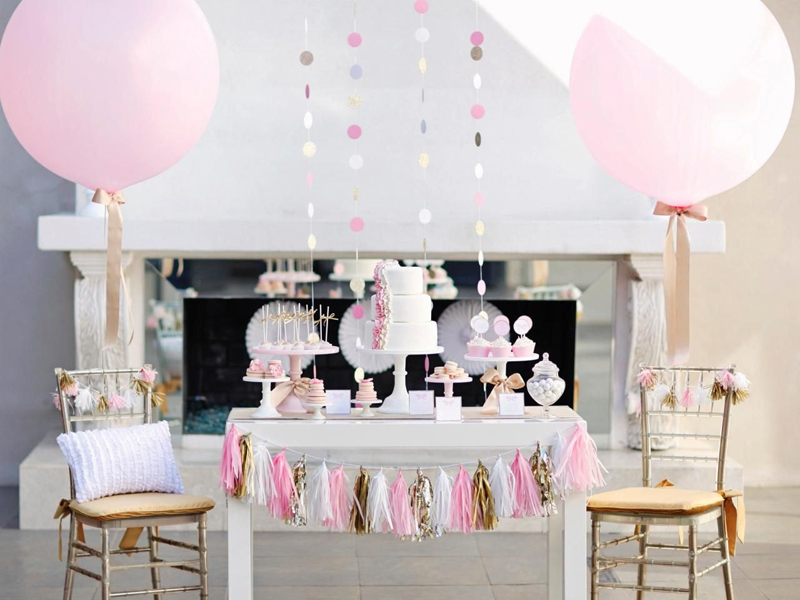 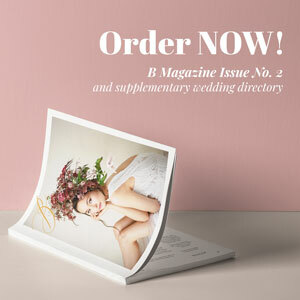 Have a look at the fun and girly prop ideas below, and you may just take inspiration. 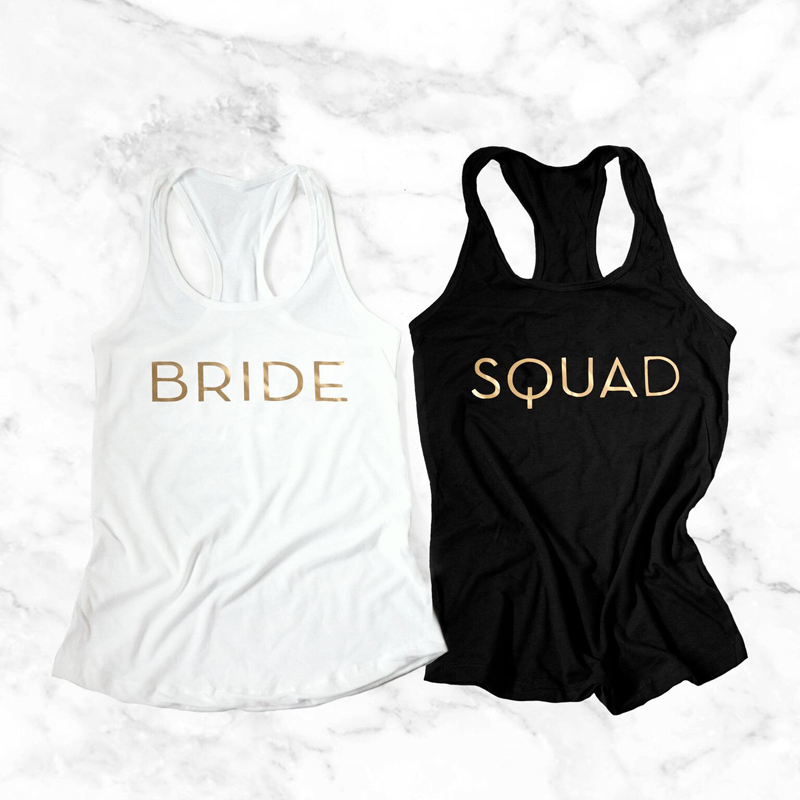 I made them extra pretty because you, your maid of honor, bridesmaids, and the rest of your bride tribe deserve it! 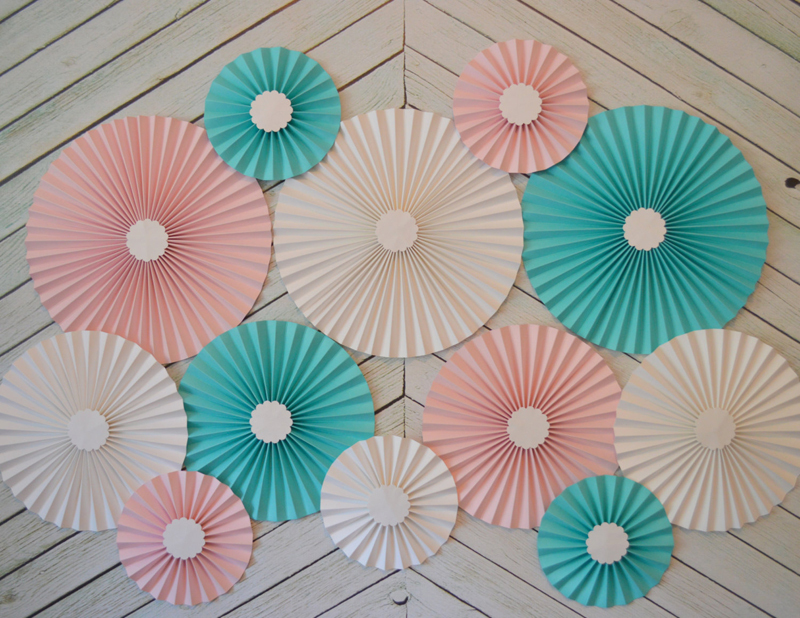 Better yet, you can choose to DIY these for an enjoyable bonding activity with your girls! 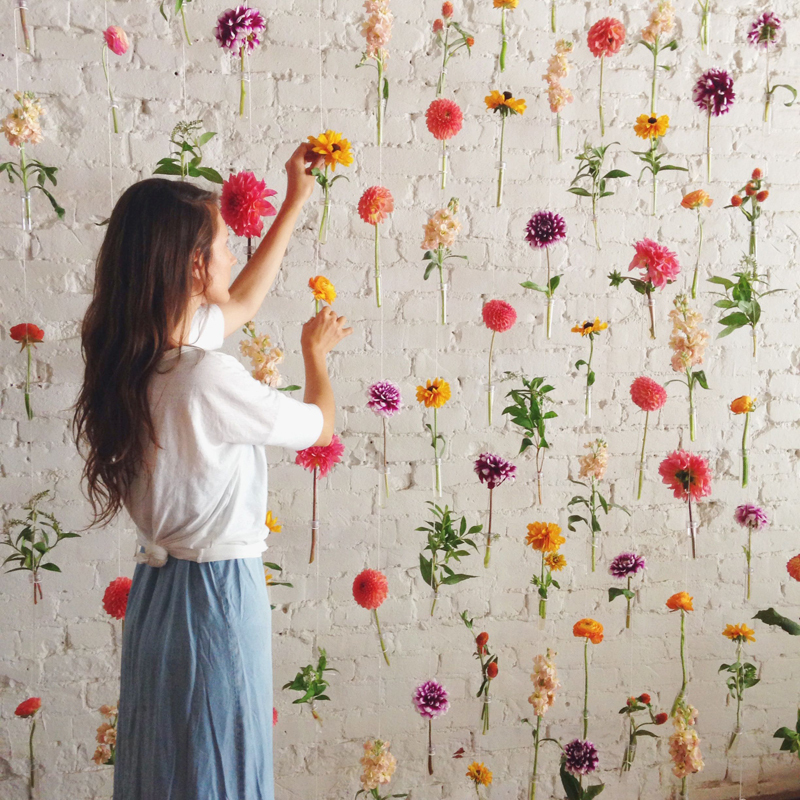 Embellish your wall with a creative backdrop, like the ones below. 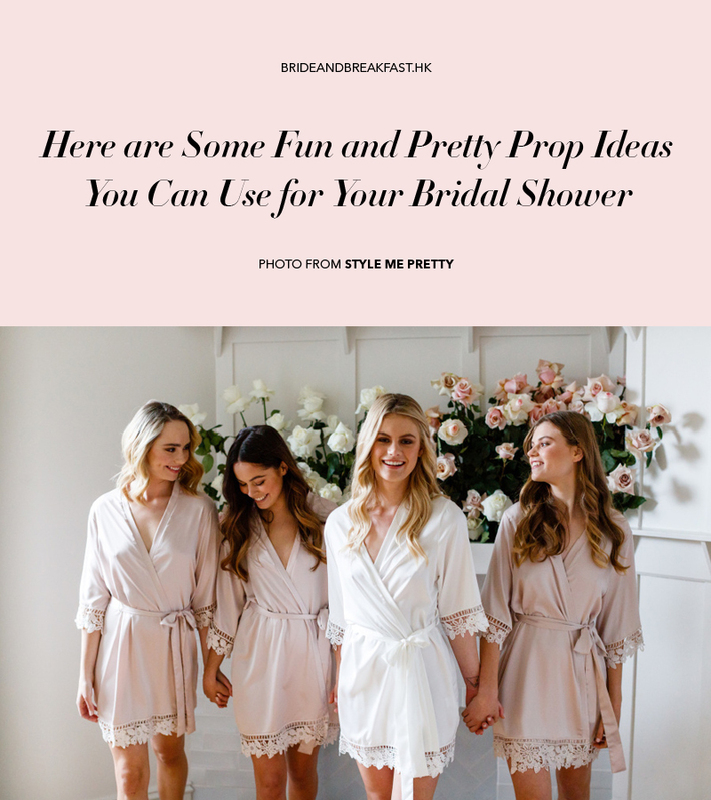 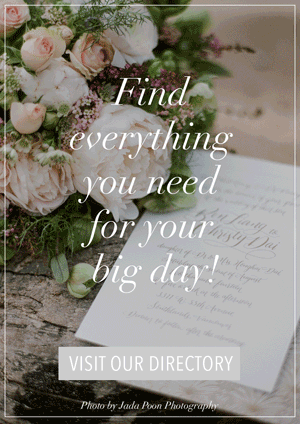 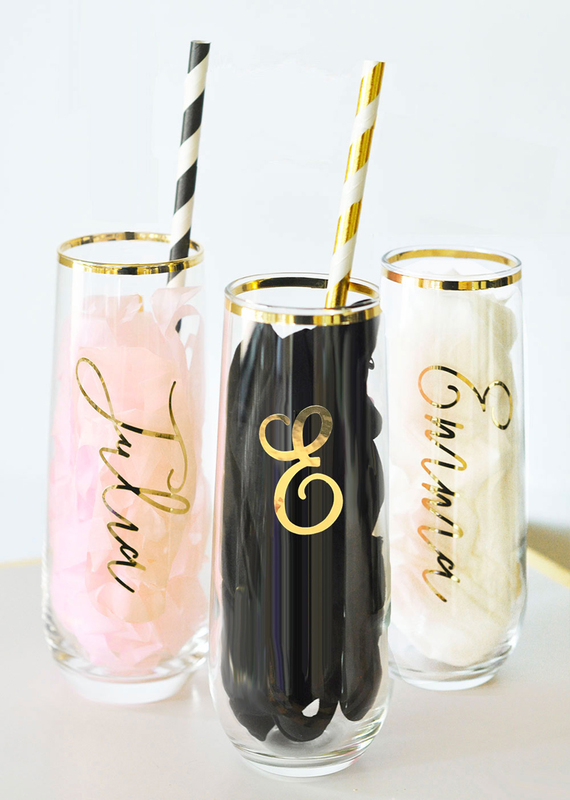 You’ll love how it’ll instantly give off a dainty vibe to your whole bridal shower! 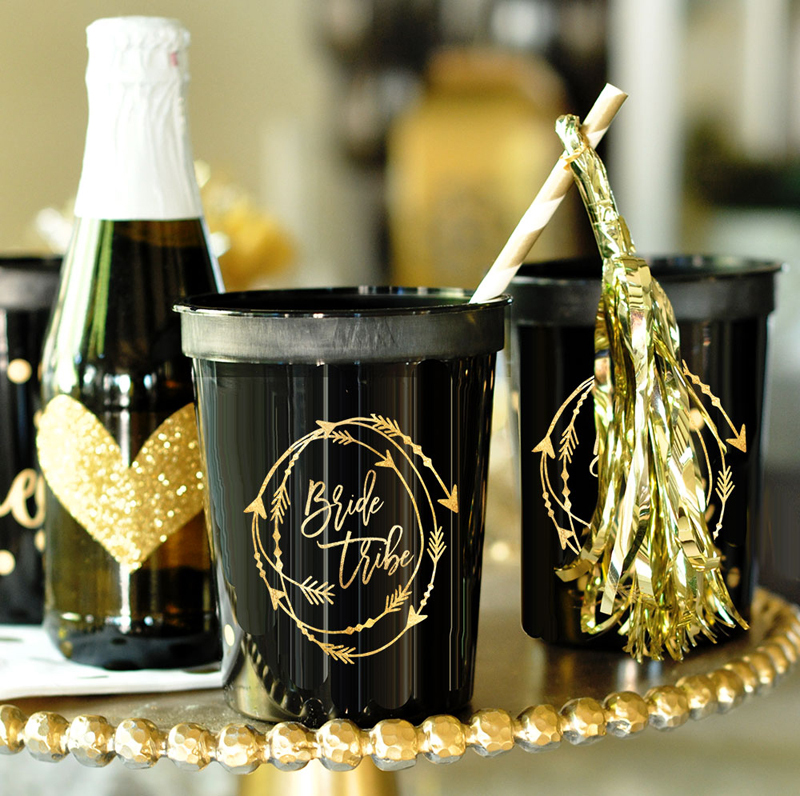 Go big or go home with this essential party décor! 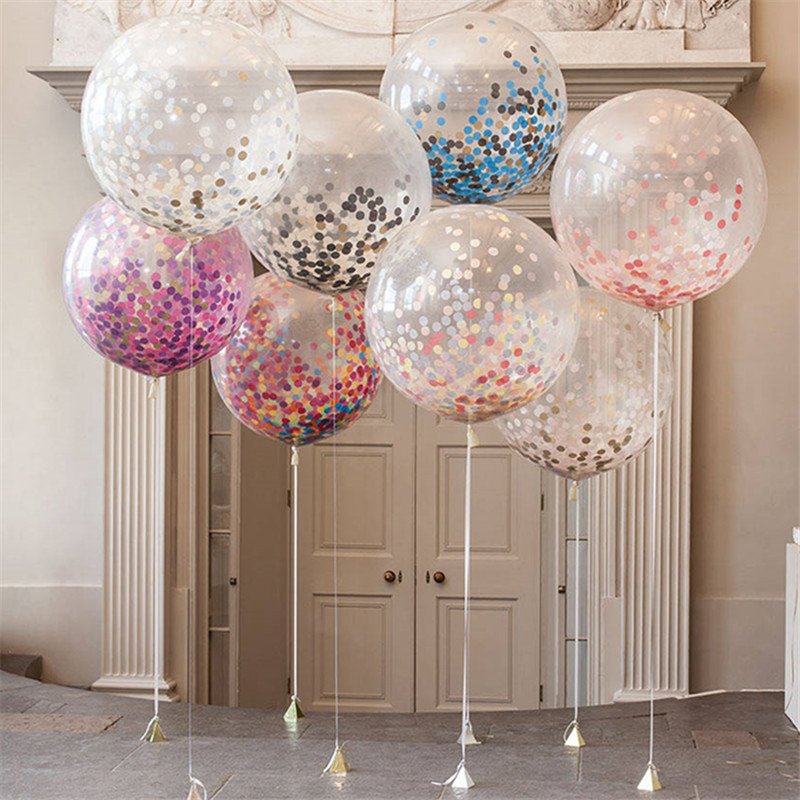 Try balloons with sequins (or all other sorts of glittery stuff) inside, or use it as a pretty ceiling centerpiece! 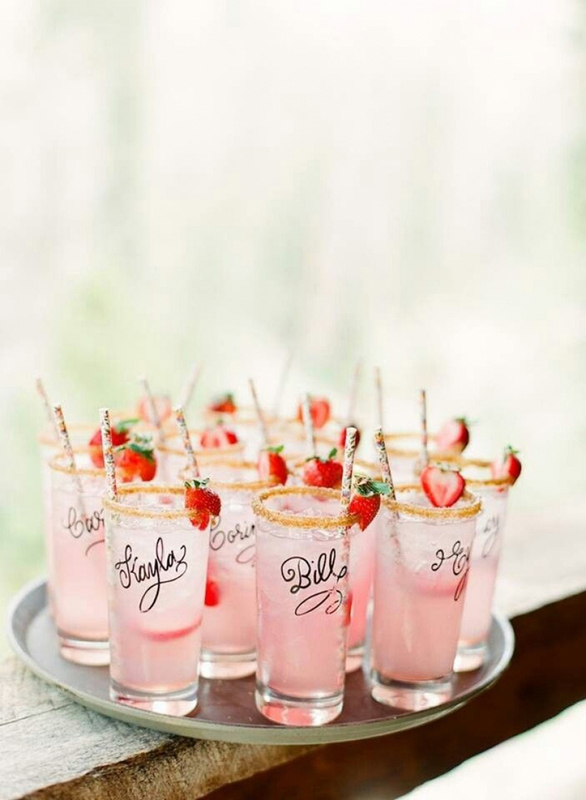 This is such a fun, cute idea! 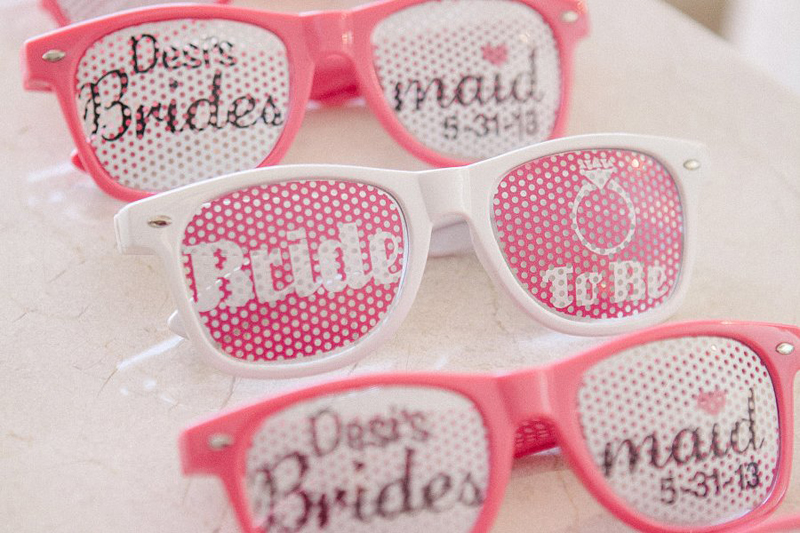 Have your bridesmaids’ names embedded on the glasses if you want them even more personalized. 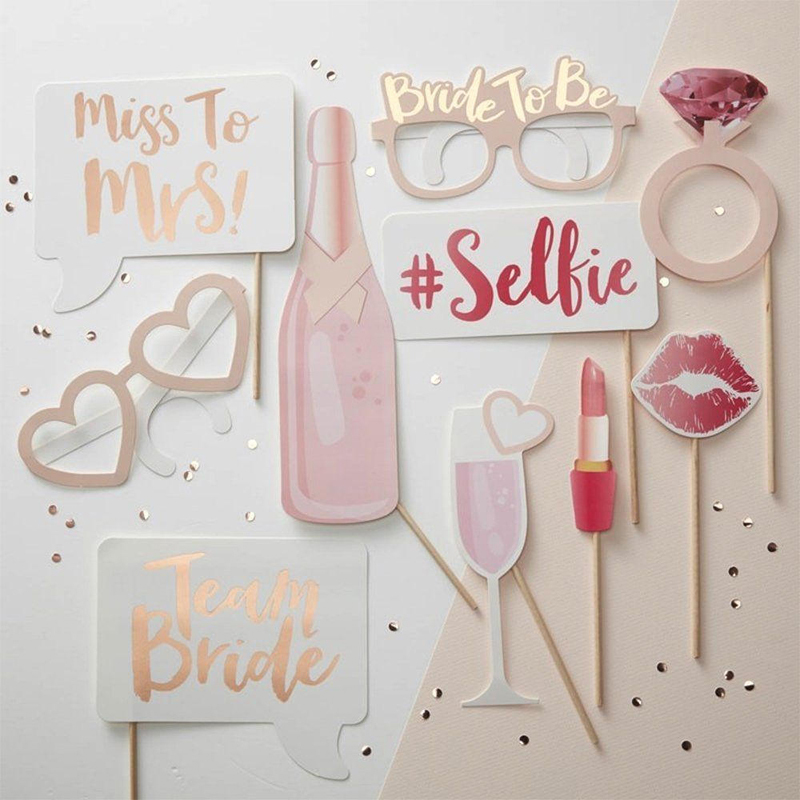 Calling all the fashionistas, this one’s for you! 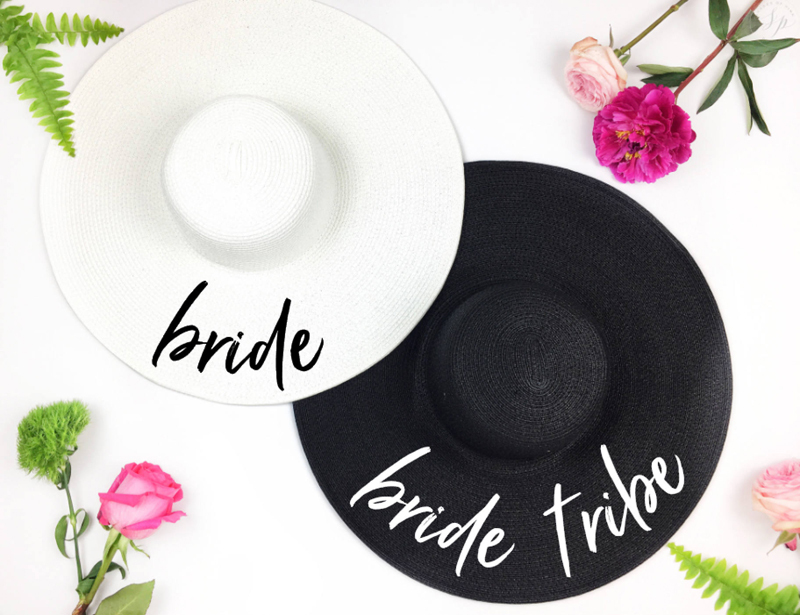 You’ll look absolutely stylish with floppy hats and trendy caps on! 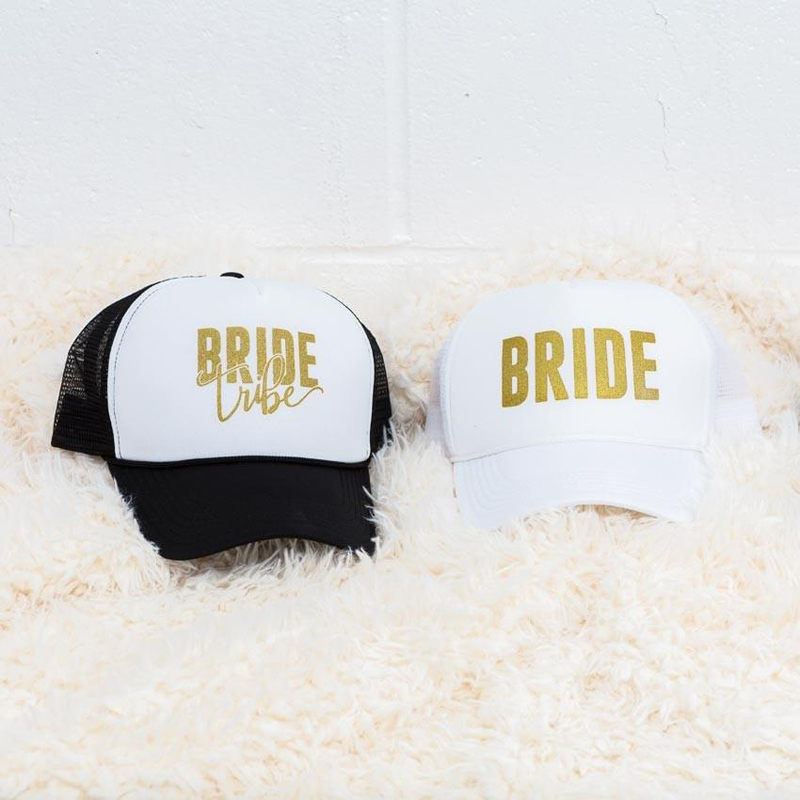 Not so much of a hat or cap gal? 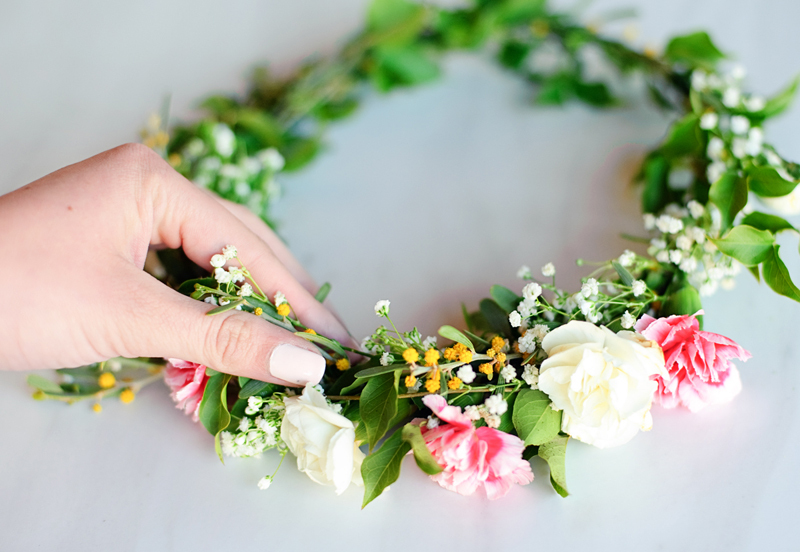 You can opt to put on a dainty flower crown, glitzy headband, or glamorous crown or tiara instead! 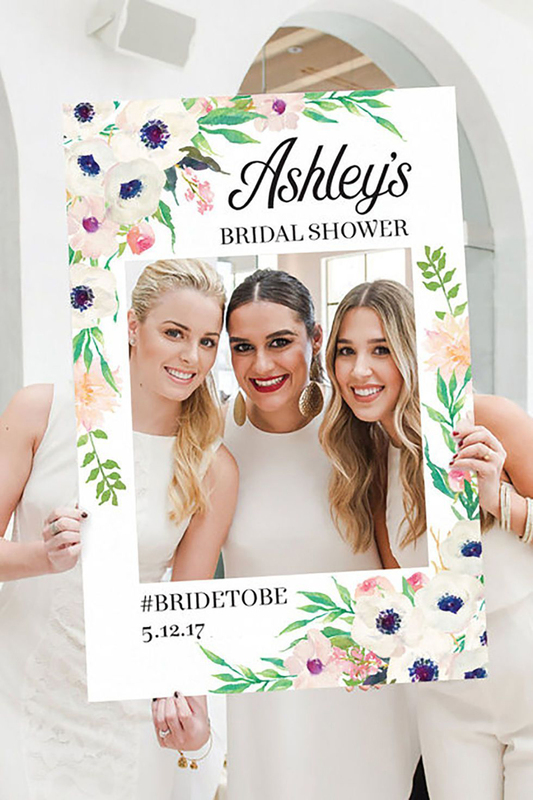 Of course a bridal shower’s not complete without photos of you and your girlfriends, right? 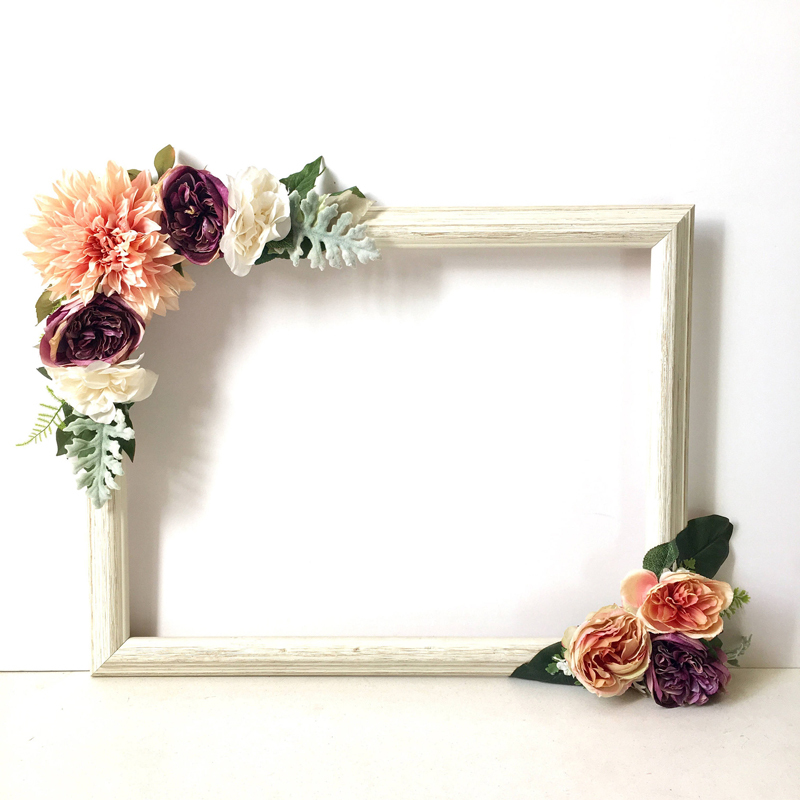 Think of unique ways, like making use of these handy, DIY photo frames! 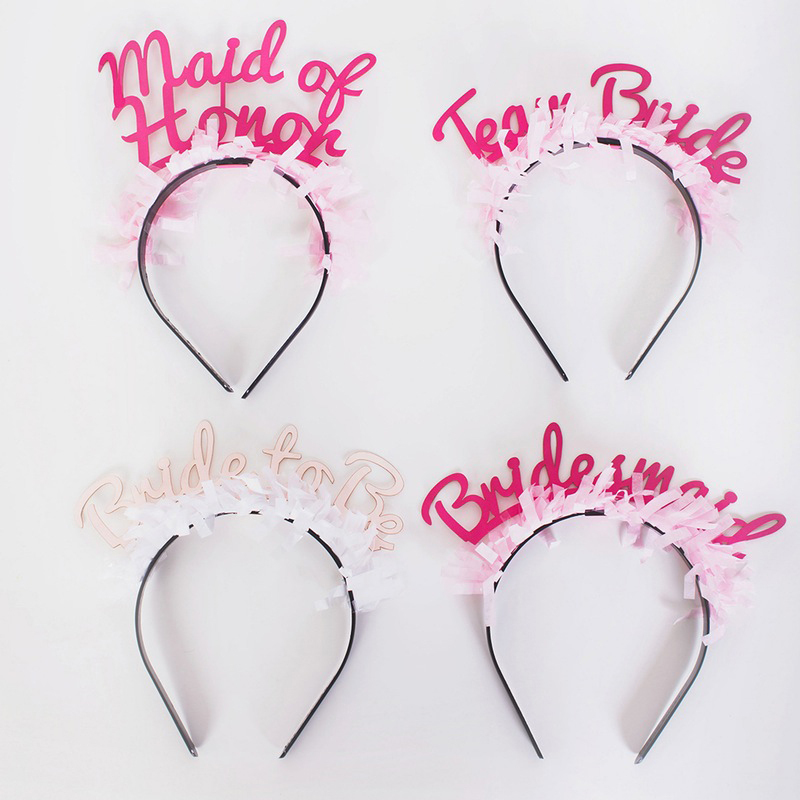 And don’t forget to have those fun props ready too! 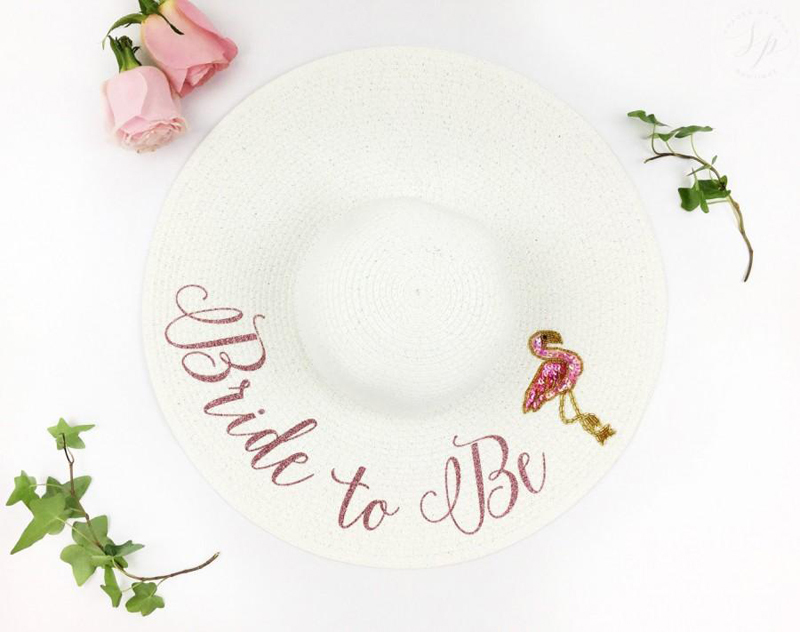 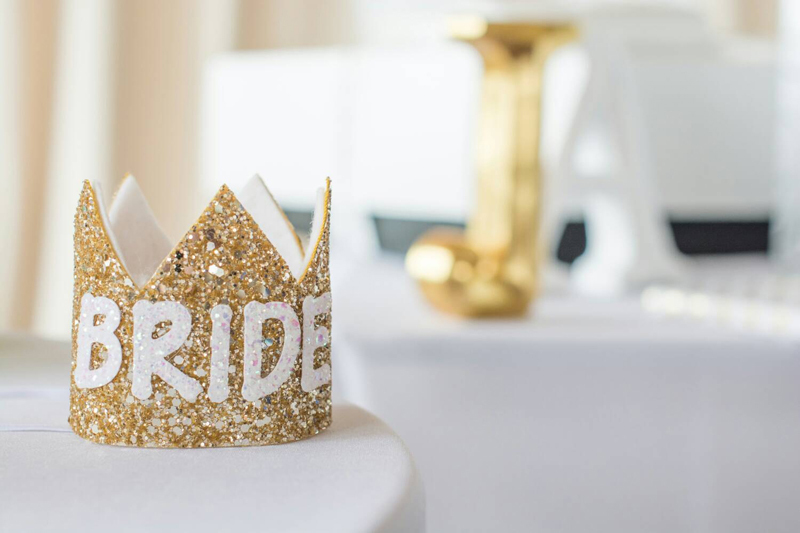 This fashion piece is usually worn during preparation time on the big day, but why not incorporate it into your bachelorette party as well? 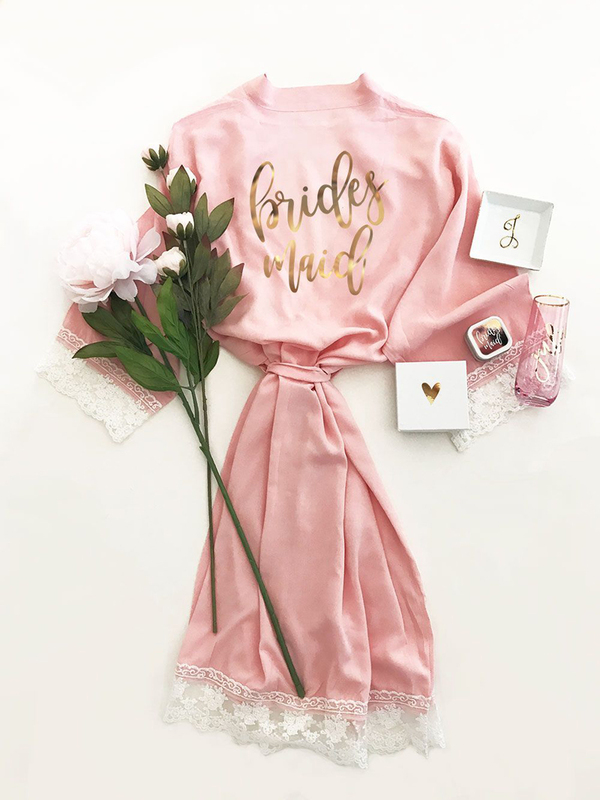 Silk, lace, and all things matchy–now these robes would make for a great (and ultra girly) idea! 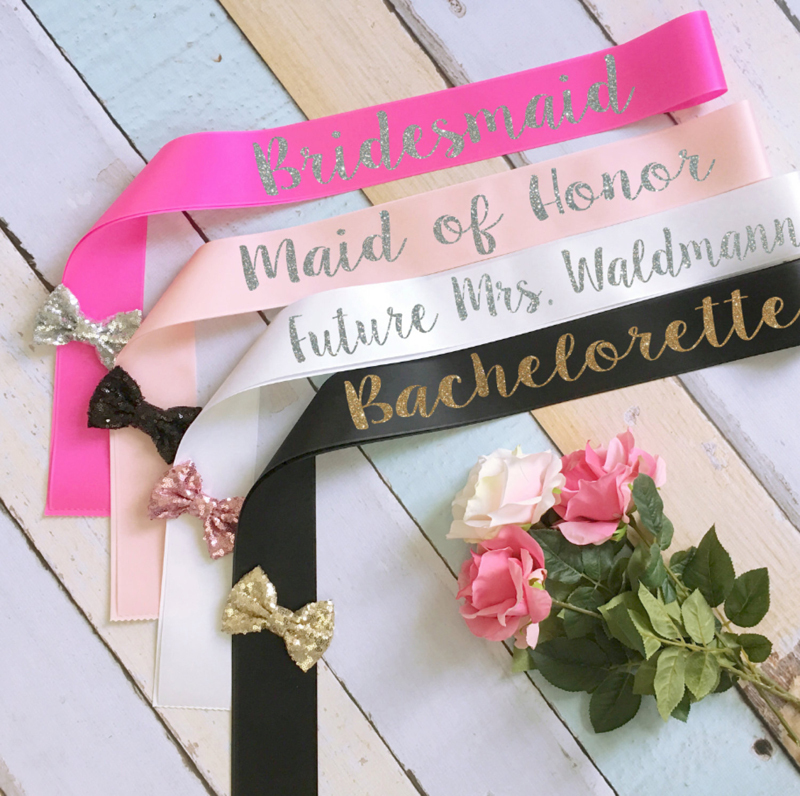 Feel like your best with these fun and feminine sashes on–you deserve to be queen and your girlfriends, princesses! 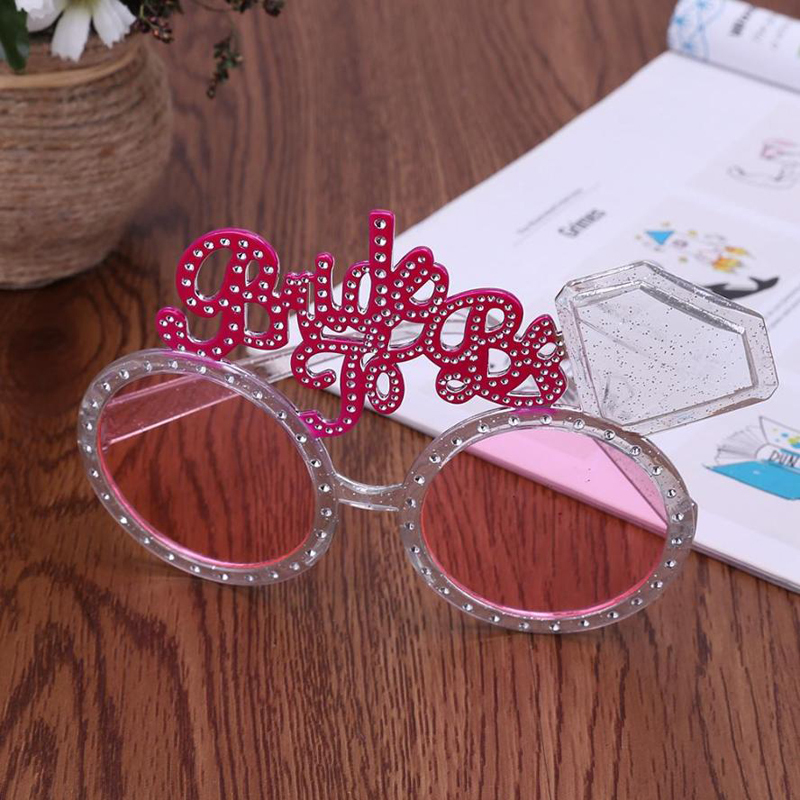 Let’s admit it, everyone looks cooler with sunglasses on. 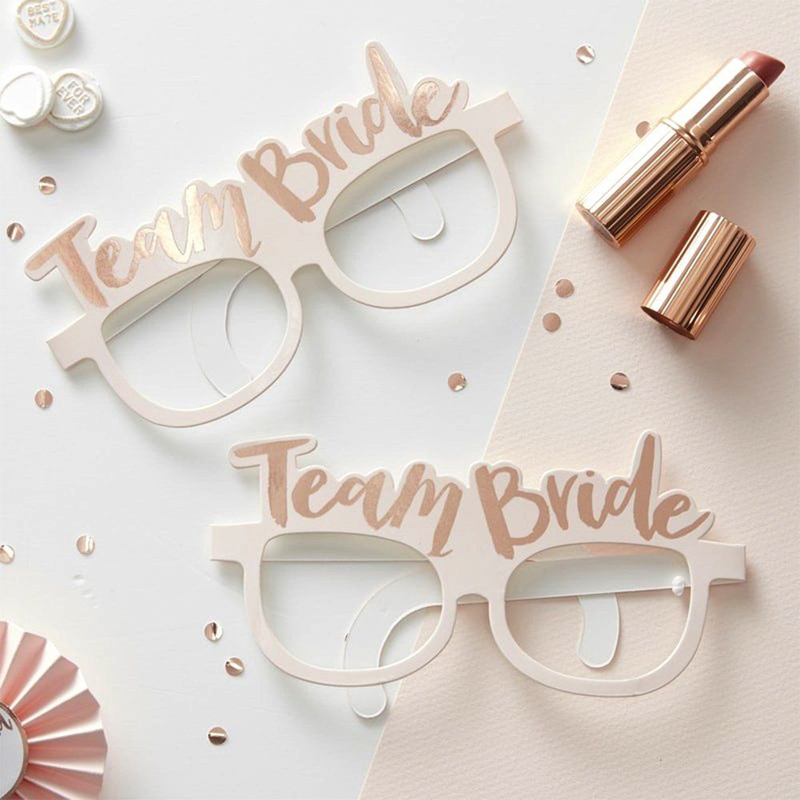 Wearing shades will automatically elevate your bridal party to a whole different level of chic! 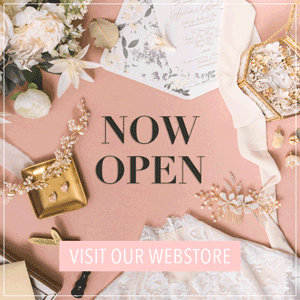 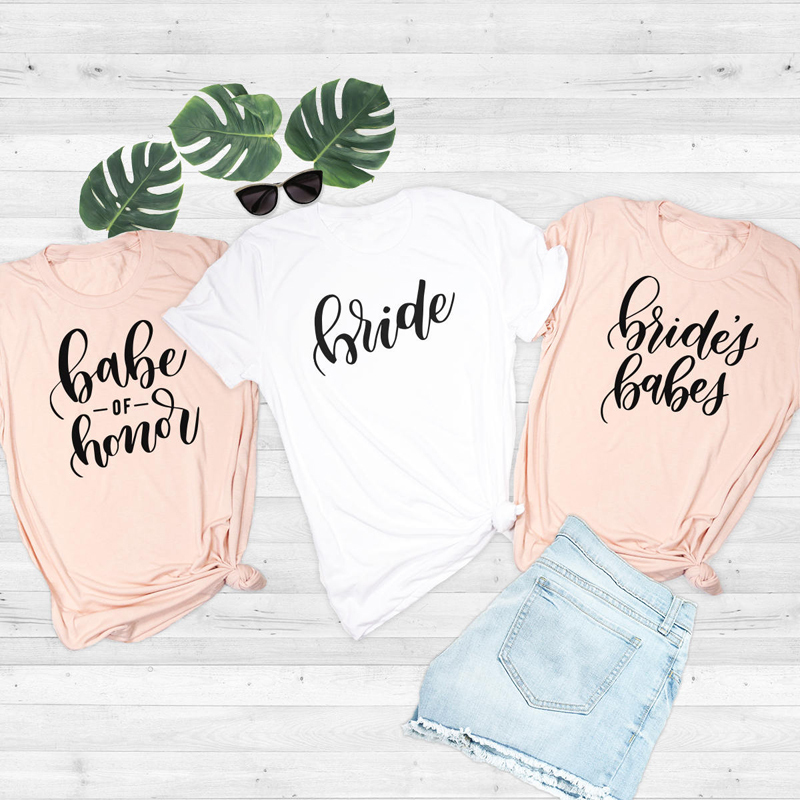 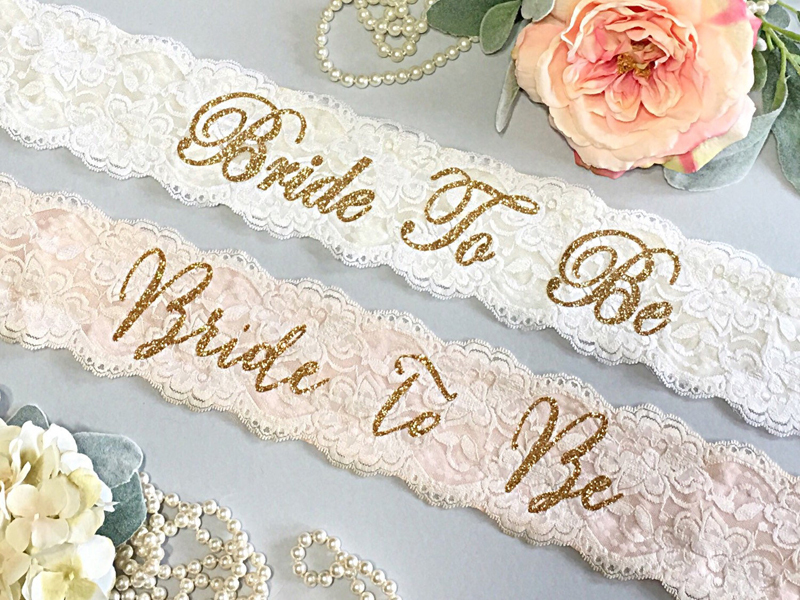 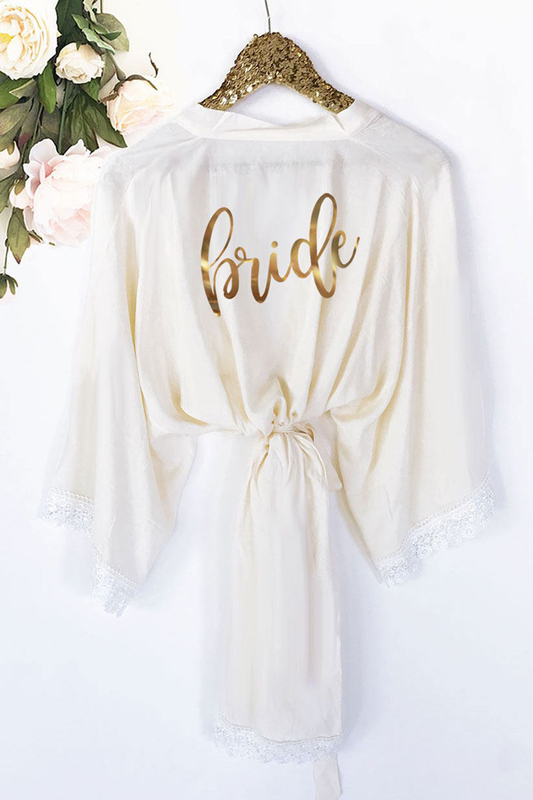 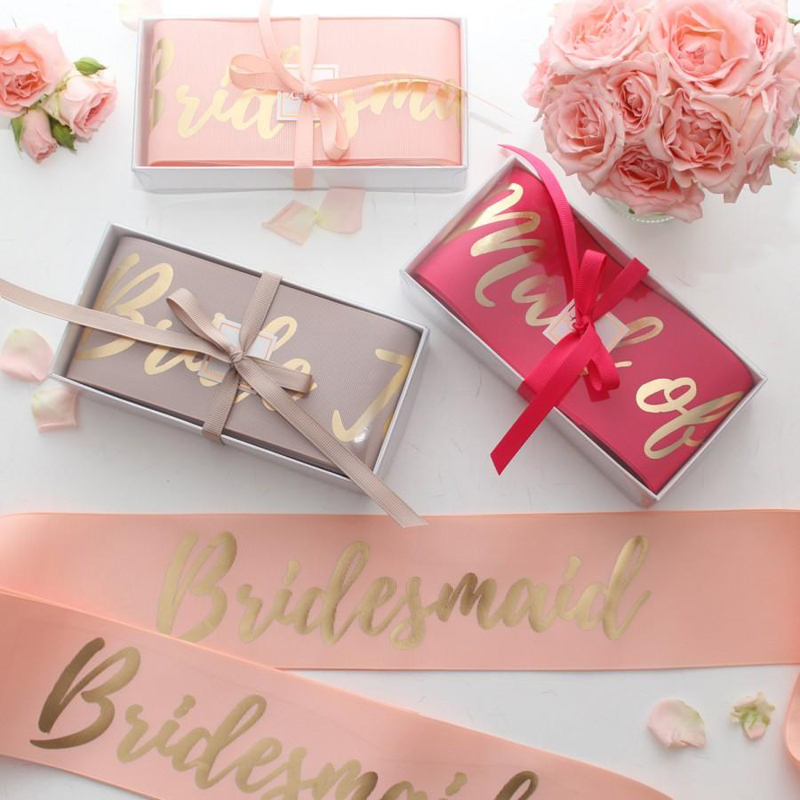 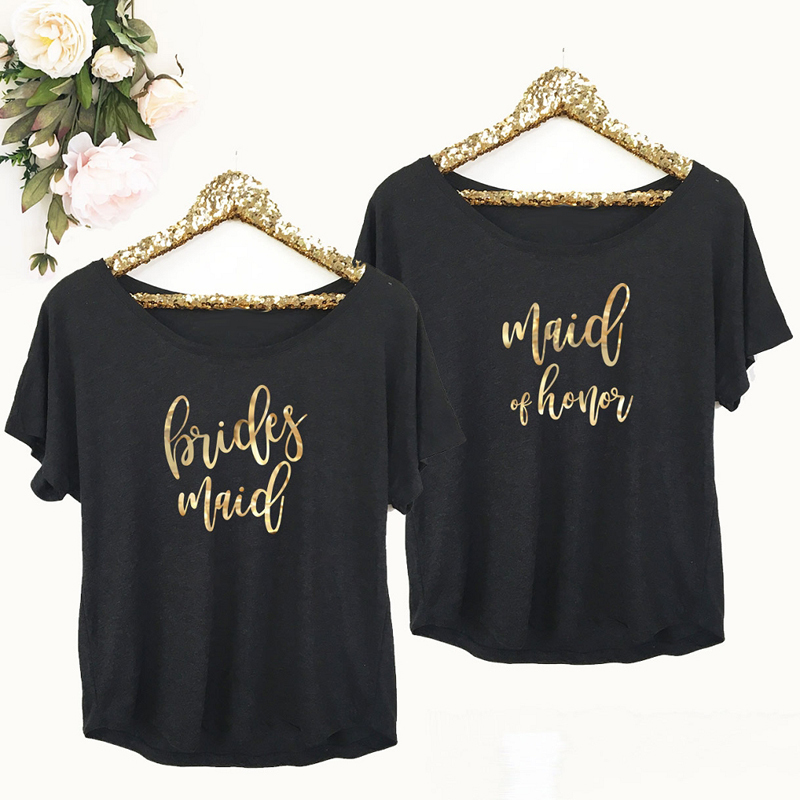 Choose your favorite colors, have your names, classic wedding-themed roles, or any other fun labels, printed on them, and wear them with a girl confidence like no other! 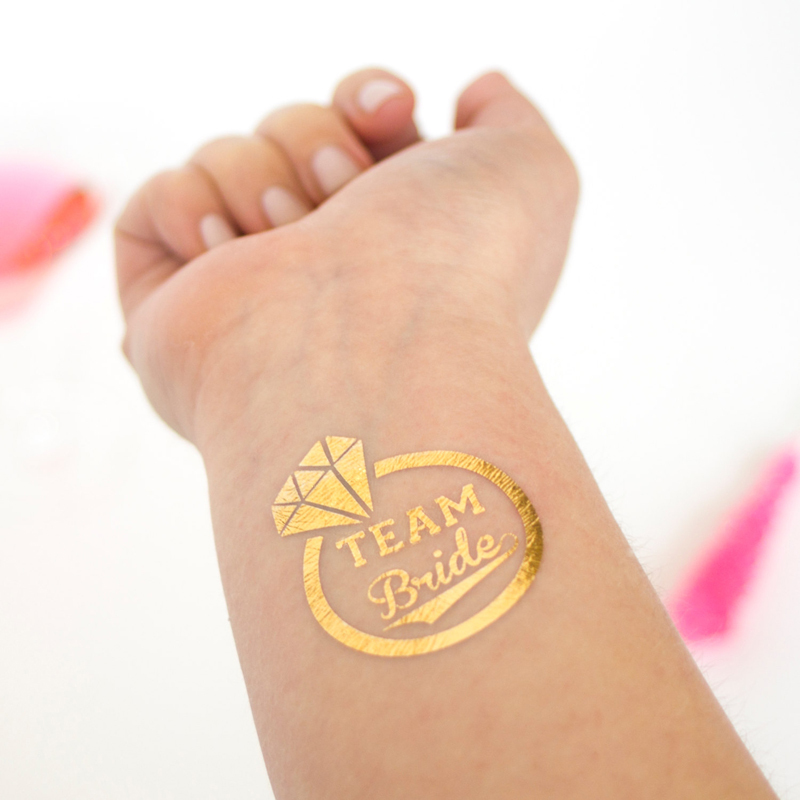 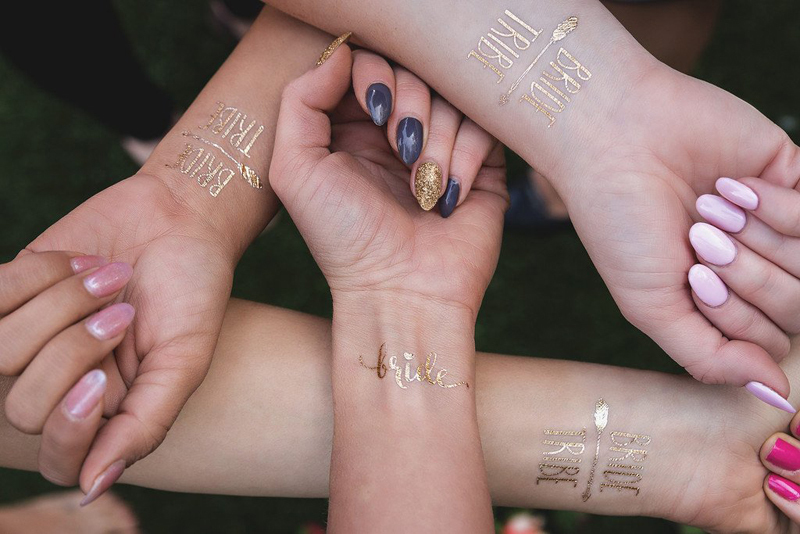 These sparkly (and temporary, don’t worry) tattoos will surely make for a cute and girly idea–and trust me, they’ll look really nice in photos too!